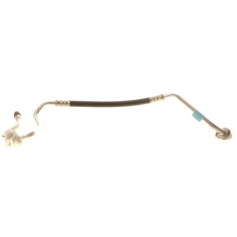 Here at Ford Parts UK, we sell only genuine Ford branded spares, parts, components and accessories, including pipes and hoses. 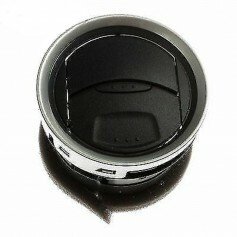 All of our products are authentic Ford branded, directly from the manufacturer. 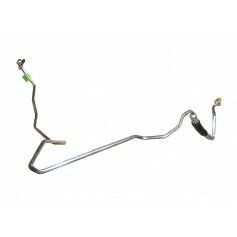 All of the products at Ford Parts UK are of high quality and come at a great competitive price. Meaning you’re buying from a name you trust and a price you’ll love. 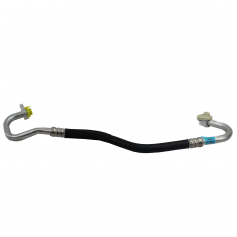 We supply genuine Ford pipes and hoses for all Ford vehicles, here at Ford Parts UK. No matter the model, year, engine capacity, manual or automatic gearbox. If for some reason we do not have the Ford part you require, we are able to quickly and efficiently acquire and deliver the part to you. 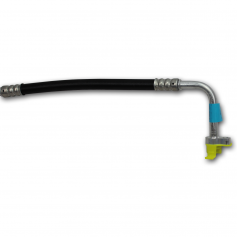 Finding your required Ford heating and air conditioning pipes and hoses couldn’t be easier. 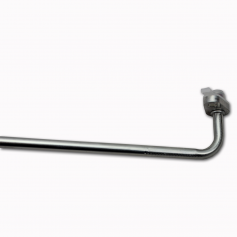 You can choose to simply scroll through our catalogue of heating and air conditioning pipes and hoses or alternatively you can filter your search results. Simply click “Select your Vehicle” button to add in your Ford’s details to be shown the products that are suitable for your vehicle, whether it be a Fiesta, Focus, Transit, Mondeo, Ka, Galaxy or any other model. 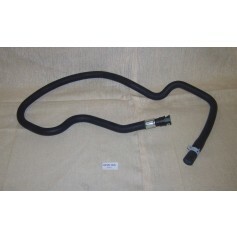 Order any heating and air conditioning pipes and hoses online effortlessly. Compatible with Ford Focus 2.0L Zetec-E models from 15-08-1998 to 09-05-2005. 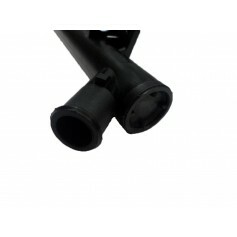 Compatible with Ford Tourneo Connect 1.8L Zetec-E models from 20-05-2002 to 2013. Compatible with Ford C-Max Zetec-S (Duratec 16V) from 15-09-2003 to 2007. Compatible with Ford Focus Zetec-S Duratec 16V from 19-07-2004 to 15-01-2008. 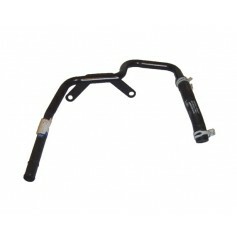 Compatible with Ford C-Max all Zetec-S/Duratec 16V from 26-03-2007 to 23-07-2010. 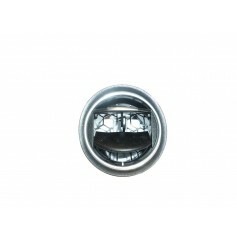 Compatible with Ford Focus Cabriolet 1.6L Zetec-S PFI (100PS) from 17-07-2006 to 26-03-2007. 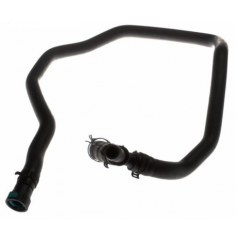 Compatible with Ford Focus Cabriolet 1.6L Duratec 16V PFI (100PS) Sigma from 26-03-2007 to 30-07-2010. Compatible with Ford Mondeo from 19-02-2007 to 22-12-2014. Compatible with Ford Galaxy from 10-04-2006 to 08-04-2015. 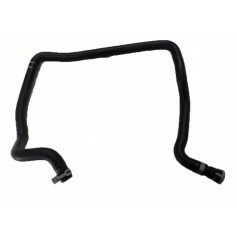 Compatible with Ford Fiesta Zetec-S (Duratec 16V) from 30-11-2001 to 2008. 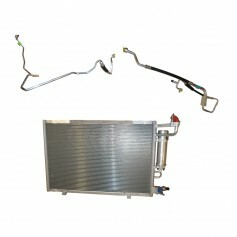 Compatible with Ford Transit 2.0L Duratorq DI, without air conditioning and rear compartment heating, from 01-08-2000 to 17-12-2006.